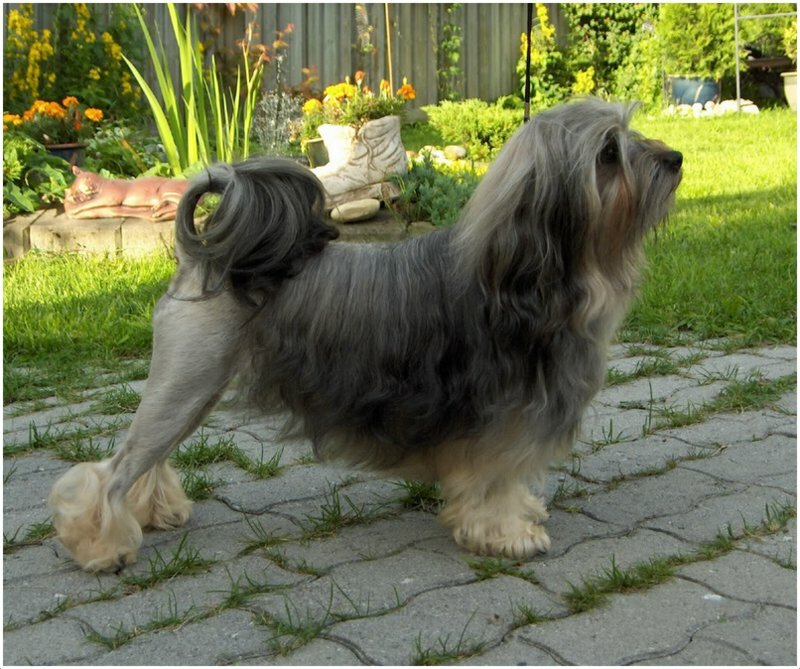 The Lowchen dog is a small-sized breed of dog and is originated in Germany. 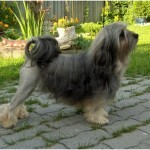 It is considered as the non-sporting dog by AKC (American Kennel Club) and is rarely seen. It resembles the Lion in appearance, so it is also called with the name Little Lion. 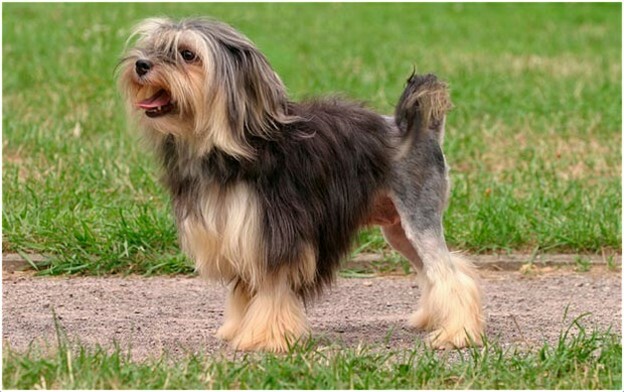 The other names for this dog are Petit Chien Lion and Little Lion dog. 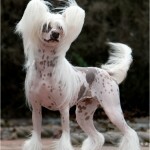 It is said to be one of the rare dog breeds. The temperament of the dog is said to be fearless, intelligent, friendly and alert. It is considered as the good companion dog for humans. This dog can be trained easily when it is in puppy stage. The Lowchen dog will become friends to cats within a very short time. It makes other dogs as friends in a short time. 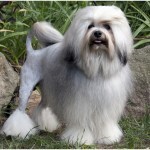 The Lowchen dog is hypoallergenic and is said to be good for allergy sufferers. The price of this dog is about $250 to $600. The Lowchen dog is small in appearance with a short head, broad skull and a wide muzzle. 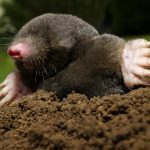 It has round and dark eyes and pendulant ears. The legs are short and the tail is medium in length. 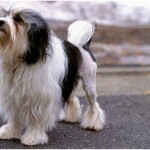 The coat of the dog is long, soft and wavy and it is said to be the most prominent feature for the dog. This dog can be seen in any color or combination of colors. The height of the male dog is about 12 – 14 inches (30 – 35.6 cm) whereas the female is about 11 – 13 inches (28 – 33 cm) in height. The male dog weighs about 12 – 18 lb (5.4 – 8.1 kg) while the female dog weighs about 10 – 15 lb (4.5 – 6.8 kg). 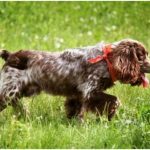 The Lowchen is an intelligent, friendly and active dog. It is a good companion for humans and serves well as a family pet. The children love to play with the dog and with its activeness it entertains all the family members. It is not a heavy barker and sometimes gets bored and may bark if it is left alone at home for longer period. 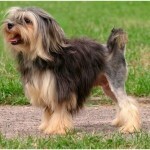 The Lowchen dogs are generally healthy and fit and don’t show any health disorders. But, few times it may prone to certain health disorders like cataracts, patellar luxation and progressive retinal atrophy. 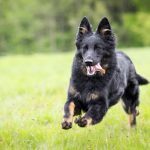 Proper diet and regular exercise will always keep the dog healthy. In case of any unusual symptoms seen in dog, then the vet’s consultation and advice is required. Always maintain the healthy quality food for this dog and avoid over feeding. Provide the meals for the dog two to three times a day depending upon its size and appearance and it is advisable to follow the proper food schedule for the dog. Over-feeding may cause obesity problems and always use clean drinking water. The Lowchen dog suits good for the apartment living as it will be active indoors but it should give proper exercise. A small yard will also helpful for the dog as it likes to run and play in the yard with the children. Sometimes it may bark heavily and make noise in the apartments and it can be avoided by proper training. The Lowchen dog should be taken out for daily walks and it will be a good partner for the daily walkers. Also provide daily limited exercise to keep it healthy and active. It likes to play well with the children and supervise the dog whenever it is with the smaller kids. The Lowchen will be matured at certain age and becomes reproductive. On an average this dog can give birth to 3 to 6 puppies and the smaller puppies should be raised with extra care until they attain a proper age. 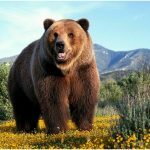 Due to its small size and fearless attitude, it may grab the attention of the big animals and unaware of the danger possess from them. So, always keep an eye on the dog when it is out for daily walks and also when it is playing in the yard. In order to keep the dog healthy it is advisable to have professional breeding. Make sure the dog is in proper age for breeding and maintain the health diet after the breeding in order to get healthy puppies. 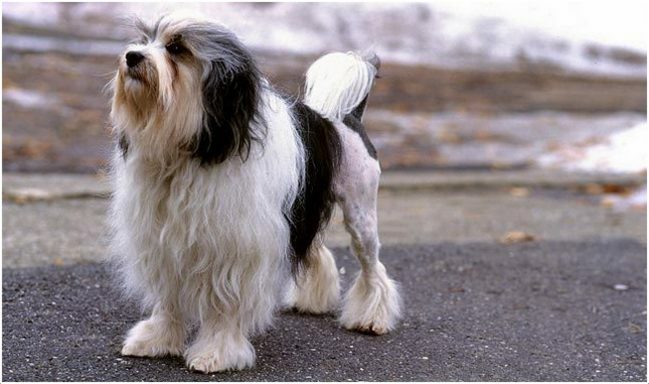 The average life span of the Lowchen dog is about 12 to 14 years. Some dogs can even live longer upon proper care and attention. 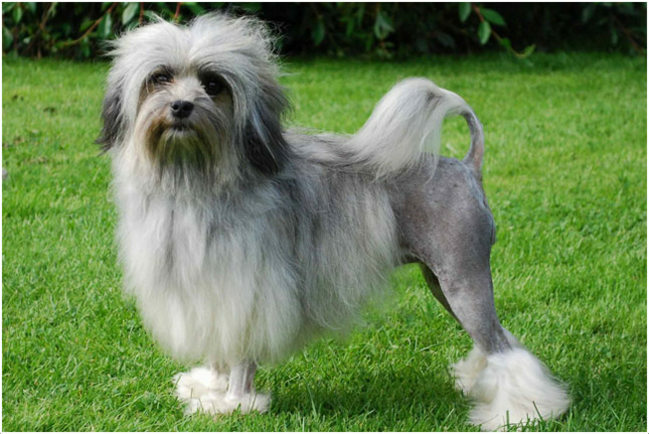 The Lowchen dog need weekly brushing and make it bathe whenever necessary. 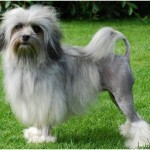 The dog mainly seen in Lion cut and resembles the loom of Lion. Brush the teeth of the dog regularly to avoid any dental problems. Also, check and clean the ears whenever you got time so as to keep away the ear problems. 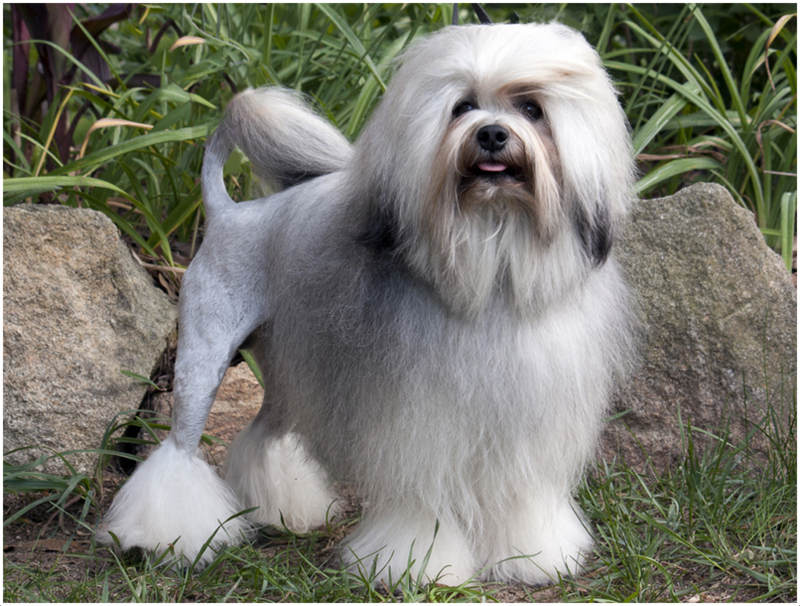 The Lowchen dogs shed little to no hair and regular grooming will keep the dog in nice shape. Maintain the look of the dog as it appears beautiful all the time.